In October last year, a brilliant device, Nexus 5 was released. The splendid device by Google and LG Electronics is the fifth in Google’s Nexus series, succeeding the much celebrated Nexus 4. But Nexus 5 startled many with its amazing features and exquisite user experience. Built with remarkable precision, Nexus 5 ran on Android Operating System version 4.4 (KitKat) upgradable to 4.4.3(KitKat) and included a 16GB internal memory expandable to 32GB. It was powered by Quadcore 2.3GHz Snapdragon processor with a 2GB RAM making it a high speed device. The Smartphone had two cameras; an 8 megapixel rear camera with inbuilt optical image stabilization and a 1.3 MP front camera. Are you ready for Nexus 6? Less than a year and everyone is fussed about another device to be unveiled by Google. A tweet by Android got technologists a dither about the yet to be revealed Google smart phone. 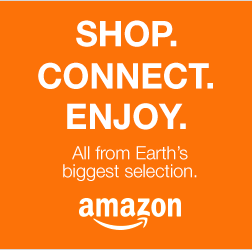 The tweet read “#Android makes even the most difficult grocery stores choices simple. #OKGoogle” It had a photo of a Smartphone which is supposed to be the much awaited Nexus 6. The tweet trended for a quite some time as fanboys and fangirls expressed their amazement by Google’s “accidental” leak. Some critics, however, are of the view that this is just a side show to advertise the upcoming Google I/O Developers conference that is due on June 24 and 25 this year. It is expected that the Search Engine giants may launch a new product during the conference. The million dollar question is what is in the offing? When contacted to comment on the rumours about Nexus 6, Google’s Sundar Pichai said the anticipated Nexus 6 may be forthcoming in the second part of this year. Could Nexus 6 be a dream to be realised in June 25th? Why is Google so unpredictable on this? Rumour has it that Google’sNexus 6 will resemble the yet to be launched LG3 in design. It is expected that Google will include more 5 inch screen with a super LCD display of 1080 by 1920 pixel resolution. The device is speculated to be powered by a 1.5GHz Quadcore MT6732 64-bit chipset or a 2.0GHz Octacore MT6752 SOC which was introduced last year. Such a processor will make the device one of the fastest electronic devices ever! Technologists claim that the smarter Smartphone will integrate a 20MP HD camera. Others say that the phone should have over 3GB RAM. Well, all these are speculations. What we except, if the Nexus phone will be unveiled, is elegant, stylish and attractive aluminium body preferably with a range of colours to bring a classy touch. The device to-be should have a fingerprint scanner with a 3000mAh battery. Unlike its predecessors, the newfangled Nexus 6 should include a MicroSD port. It is surprising why Google has not included this feature in any of its devices. Nexus 6 is a buzzword in the tech-world today. Google has skilfully eluded any confirmation on its launch. 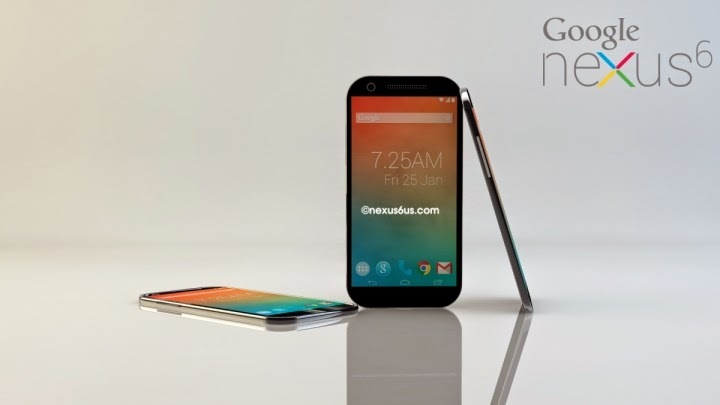 Sceptics believe that Nexus 6 is a generic mock up. Much as this may hold water, it is expected that Nexus 6, having these enhanced capabilities, will be this year’s biggest release.